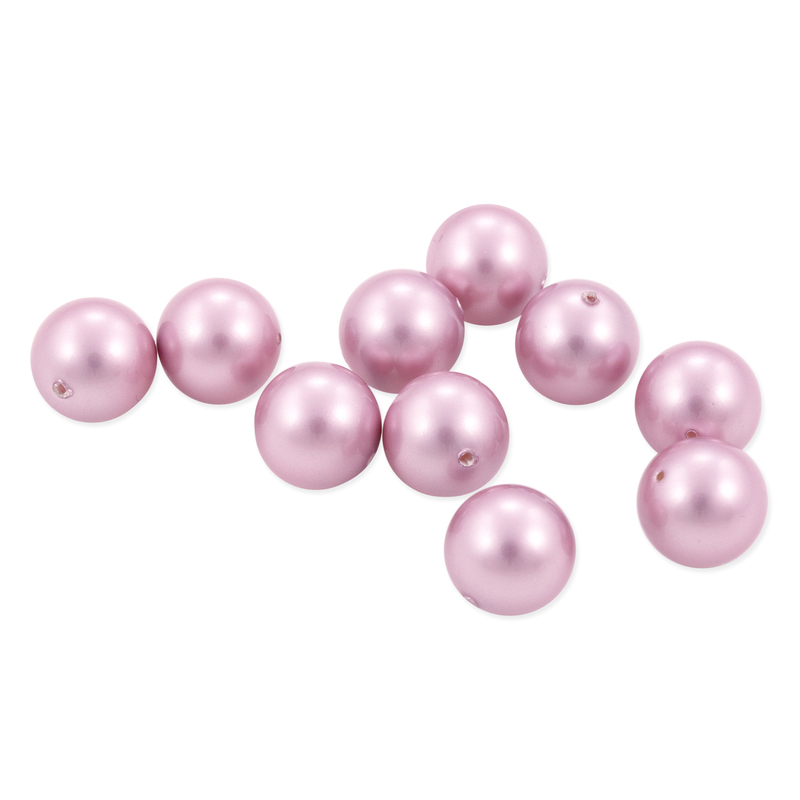 Get the look for less when you add these 6mm Round beads to your next DIY necklace, bracelet, or earring projects! 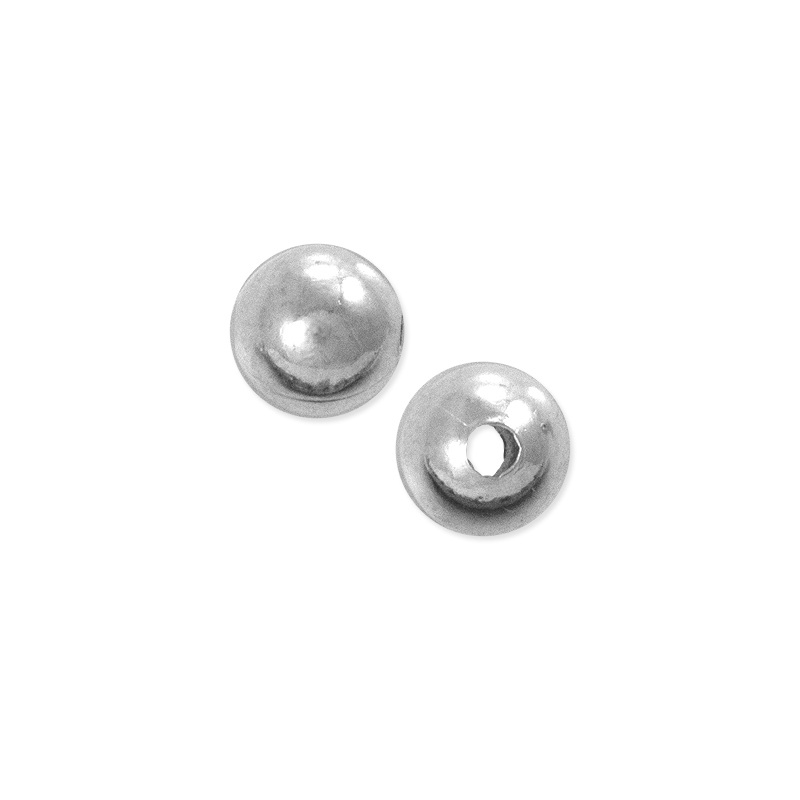 These beads are perfect if you're looking for a seamless silver bead to finish your designs! Just what I was looking for! For some reason I got these in ten separate (of ten beads each, to make 100) resealable bags, which is alright for me since I actually use the bags for my other beads, but it seems like a waste of plastic. It's likely this way because it was initially sold in 10 packs while this is overstock, but it's a minor concern nonetheless. I put them all into a single bag for my own use. 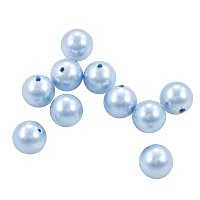 The beads themselves, though, are exactly what you'd expect of silver plated beads-- they're nice and shiny, and would make for great spacer beads on a bracelet, earrings, or anything you can think of, really. They're very versatile due to the simplicity, and they're also at a really great price for the amount you get. 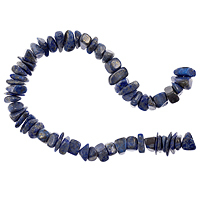 You just can't go wrong with these beads. Nice quality at a good price. Well finished with no lines or edges. 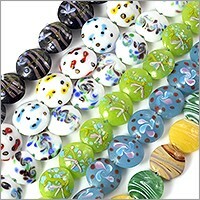 These are very nice 6mm round beads. 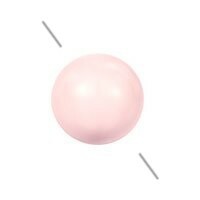 The hole is quite large and is a perfect large hole bead for stretch bracelets. Pretty but neutral. 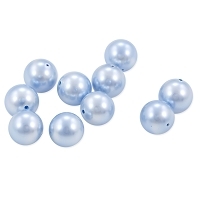 These are perfect for accent pieces/spacer beads.